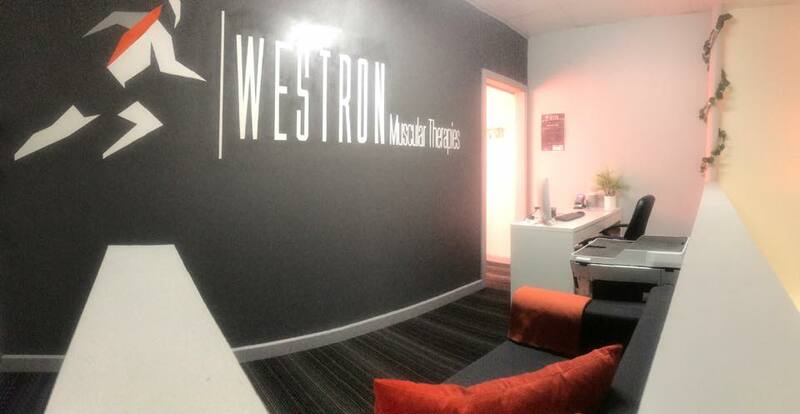 The Strength Fortress are proud to house Westron Muscular Therapies on-site. 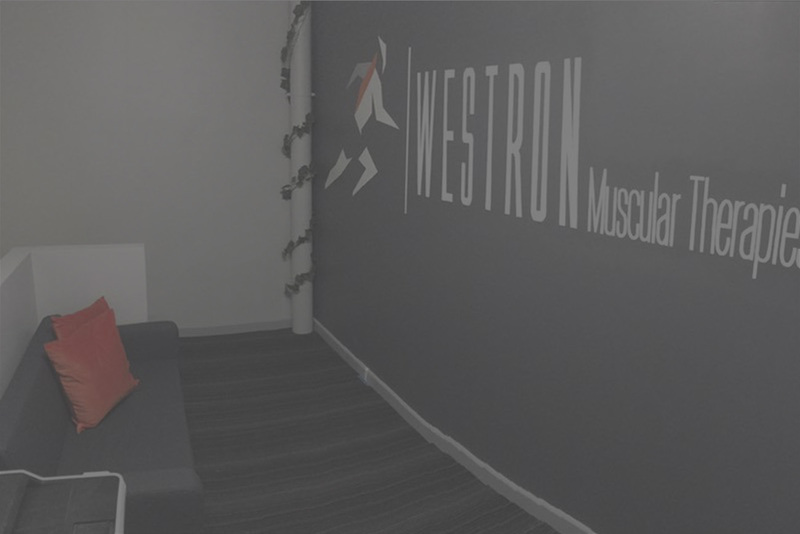 Westron is a sports therapy business that offer manual treatment, deep tissue treatment, dry needling, cupping, rehabilitation and injury screening services. They occupy upstairs in our office and offer services to anyone looking to aid their recovery. Westron also accepts HICAPS so you can get discounts via your health insurance policy! Members of The Strength Fortress enjoy a small discount from Westron’s services. 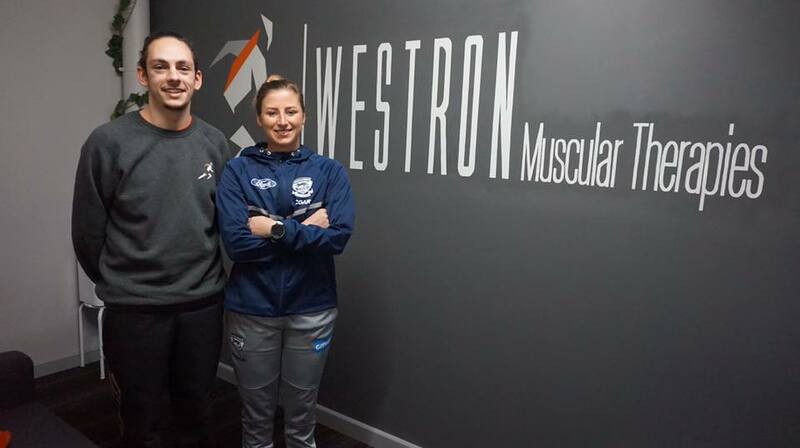 Therapist Anthony has worked in the AFL and A-league and has many years experience treating powerlifters and strength athletes.